An air conditioning system is an indispensable appliance in every home. 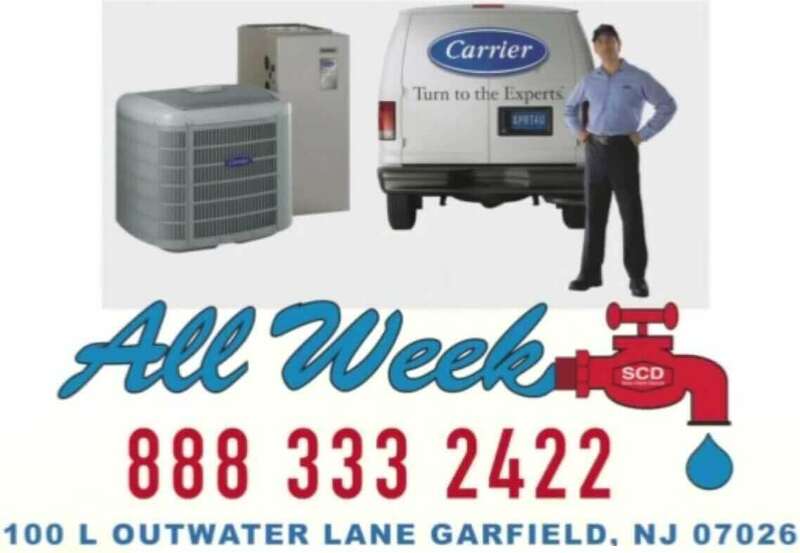 We provide installations of new ac systems for residential and commercial in Ocean county, depending on the need. We hire highly qualified professional air conditioning technicians whose services are reliable. There are several reasons you should consider using our hvac services over any of our competitors. We are fully licensed, certified and insured. We’re available 24/7 throughout central NJ and respond to emergencies within the hour. We have been operating for many years and earned the reputation of being the locals most trusted HVAC & cooling service providers. Offering the highest quality service, the most effective solutions and earning our customers satisfaction is our priority. We constantly ensure that our customers are always feel that they’ve done the right thing calling us for help with their ac problems and earn their loyalty. And the number of positive reviews and testimonial we’ve earned speaks of that as well as of our reputation. Beside the high quality of our services, we offer the most competitive local rates. This is one of our major success secrets. We have the expertise, equipment and highly qualified labor to render services for both residential and commercial properties. Our hvac resolution process is very simple and transparent; upon calling us our technicians will go to clients properties, inspect diagnose and troubleshoot the problem and provide an estimate for a solution. This process is absolutely free of charges. Once quote accepted by the client we proceed with work. If a situation appears to be more complicated than expected, our quote remains the same. We never overcharge or have any hidden fees. Our technicians are required to demonstrate professionalism and precision while observing safety, while providing a service. You can be sure that our technicians have your safety and comfort at heart. We understand that the importance of an air conditioning unit in every home and we are also fully aware that it can break down without any notice. 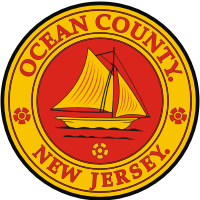 This is why we have emergency crews working around Ocean County and Central NJ around the clock and they are ready to take your call and hit the road immediately. We service, repair, replace,install and maintain all major makes and models of air conditioners. So if you are having any trouble with your hvac, ac or cooling system at home or place of business, please do not hesitate to give us a call at any time of the day.